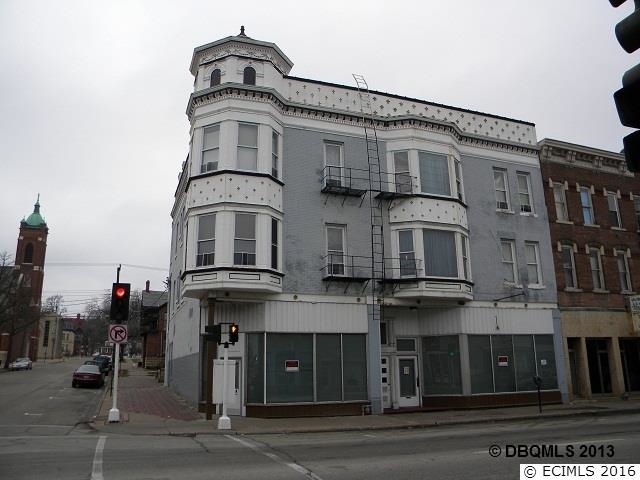 Super opportunity for someone to have a boutique in a very desirable location at the foot of the 4th street elevator. Lots of foot traffic to have a successful business Excellent location for reasonable price. 532 sq ft. of retail space and 144 sq. ft. office. $750 per month and could be your space . Lot Size: 1,469 Sq Ft.